Someway or the other People from all over the Globe have dream to travel the world. People from all over the world are spending their most of time on traveling to the different parts of world throughout the year some travel for their leisure, some travel for Business trips and some travel to capture never ending memories. Travel adds colors in our life and moreover I believe traveling is the most amazing thing to relax because travel keep us away from stress. Do you know which travel style are you following ? Yes explorers you heard right their are various slang words featured your travel style. 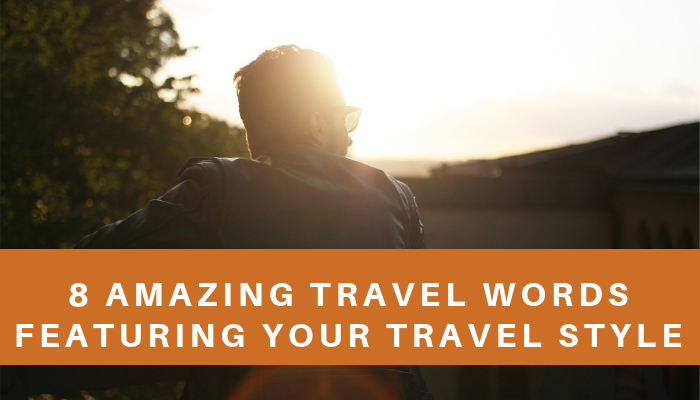 So today I am sharing 8 amazing travel words featuring your travel style with everyone. 1. 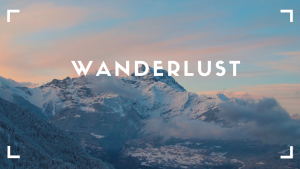 Wanderlust: Wanderlust is a strong desire to travel the world. Who are Wanderlust: Wanderlust are those who return to home after 3 weeks trip and immediately starts planning for the next one. 2. Nomads: Nomads are those who travel from place to place rather than living in one place all the time. 3. Backpackers: Backpackers are those who travel for pleasure but with limited amount of money and carries a backpack. 4. Gallivanter: Gallivanter are those who likes to travel a lot from one place to another in pursuit of adventure. 5. 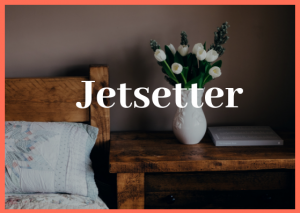 Jetsetter: Jetsetter are those who travel frequently by jetliner to parties and. This type of travel style is normally related with high society with a glamorous life. 6. Globetrotter: Globetrotter are those who travel a lot and explore different countries to achieve their dream of traveling the world. 7. 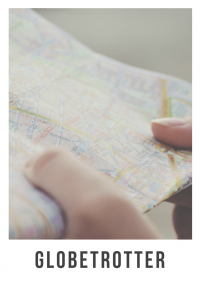 Peripatetic: Peri is the Greek word for “around” so, peripatetic are those who travel a lot from one place to another. 8. Wayfarer: warfarer are those who travel on foot. In the end, I hope you like my blog and will help you to know slang words for your travel style. Hello everyone, I am Rahat Arora, I like to explore and capture good travel memories. Being travel lover I am also (travel blogger) through which I share my experience about places with the combination of exploring the place, culture and cuisines. So, I hope you all like my travel experience.